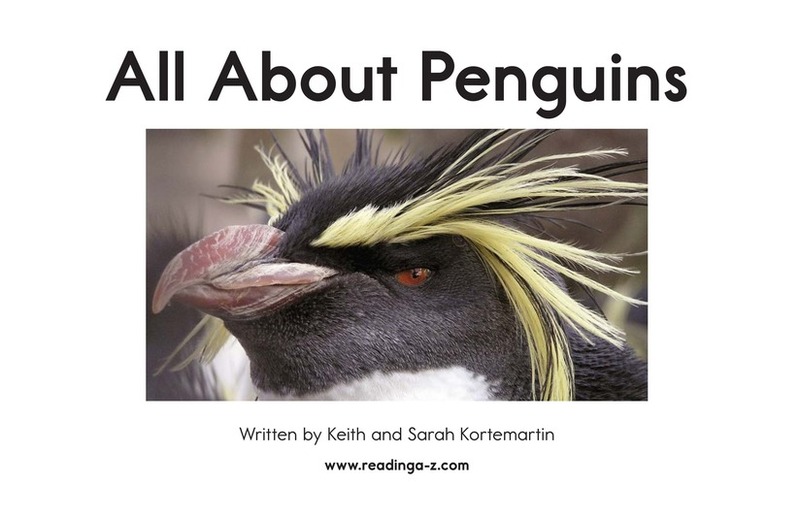 All About Penguins focuses on these adorable birds and some of their most evident features. 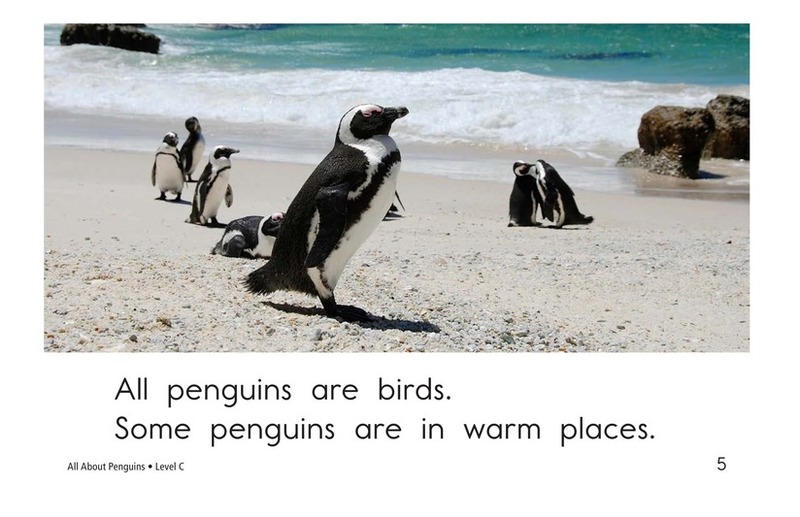 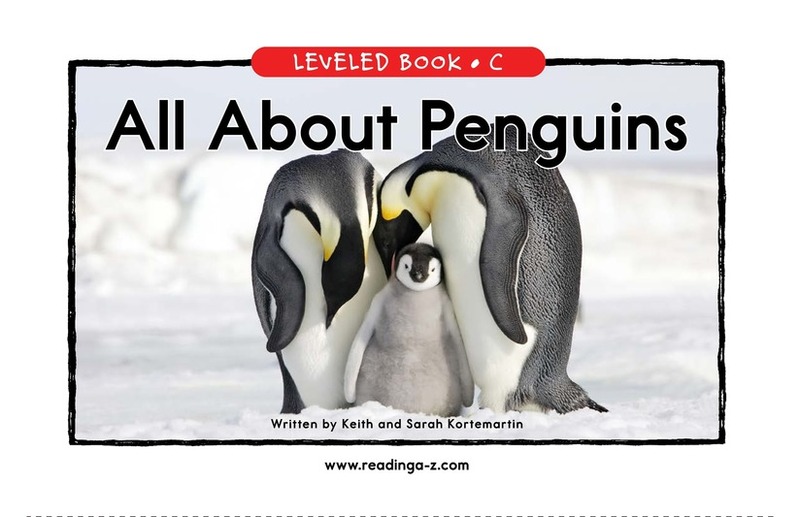 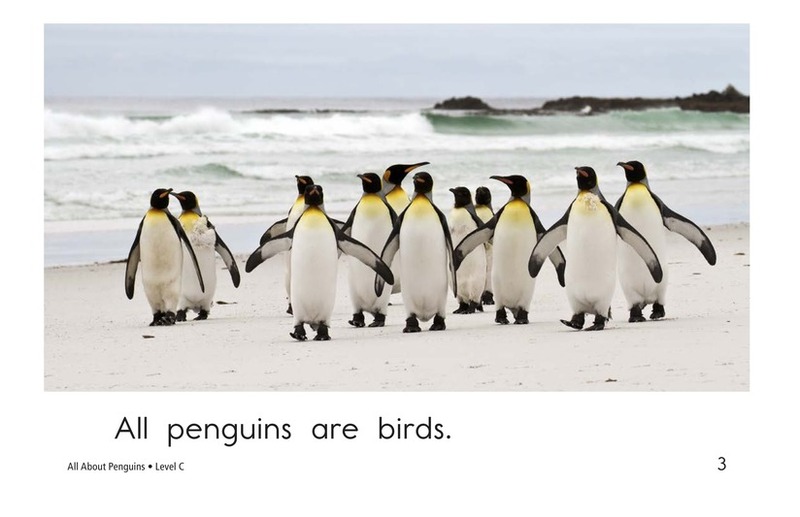 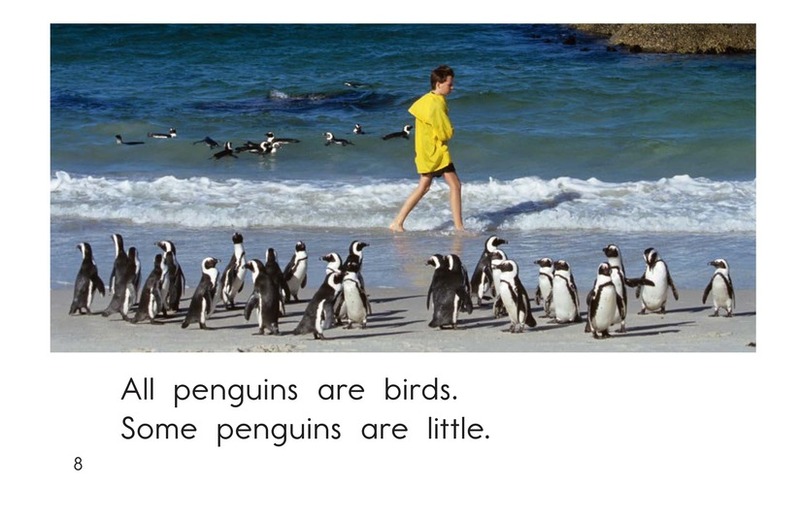 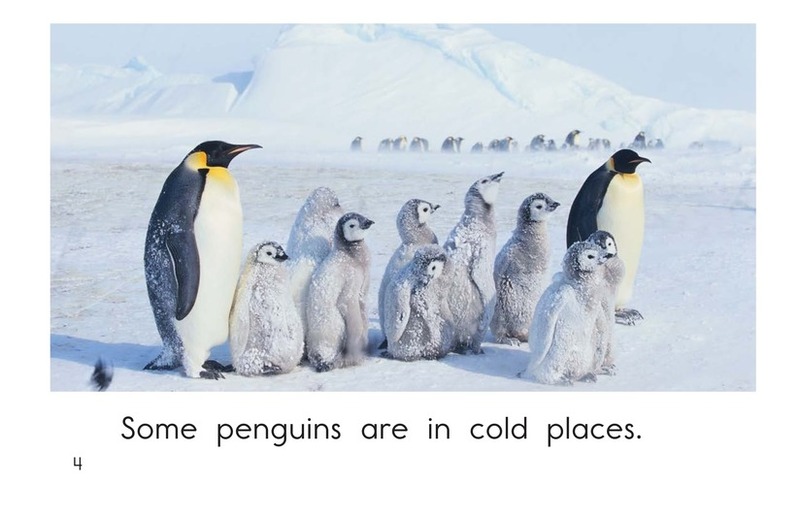 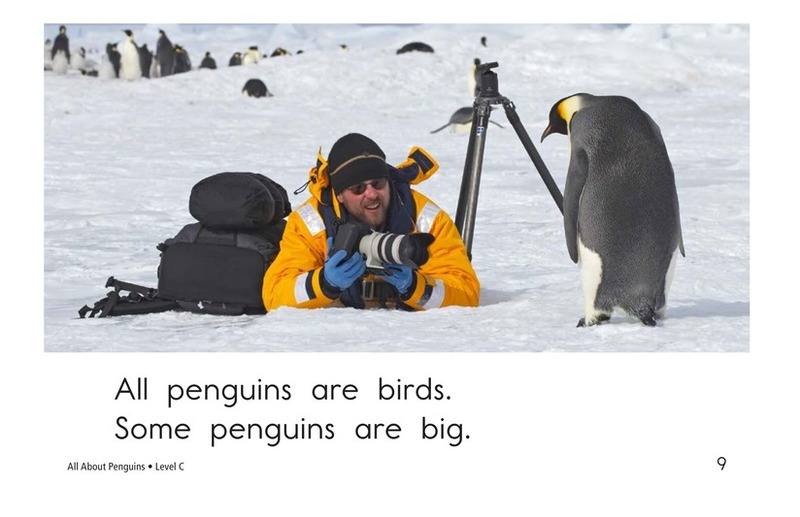 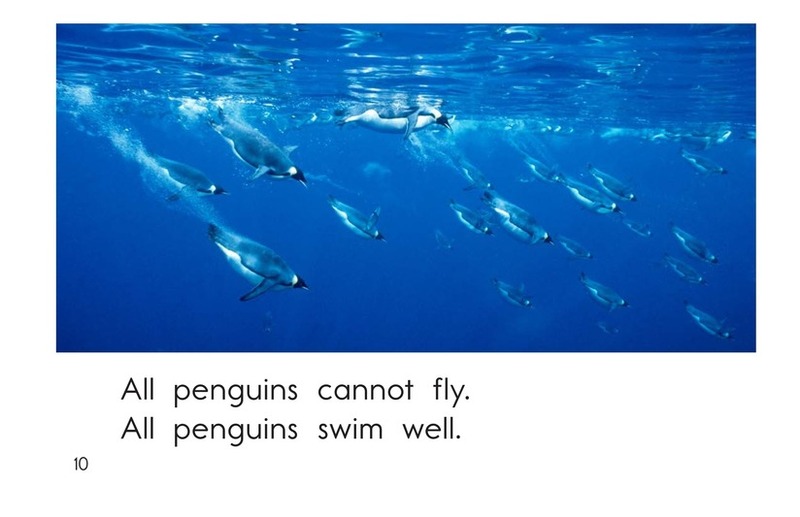 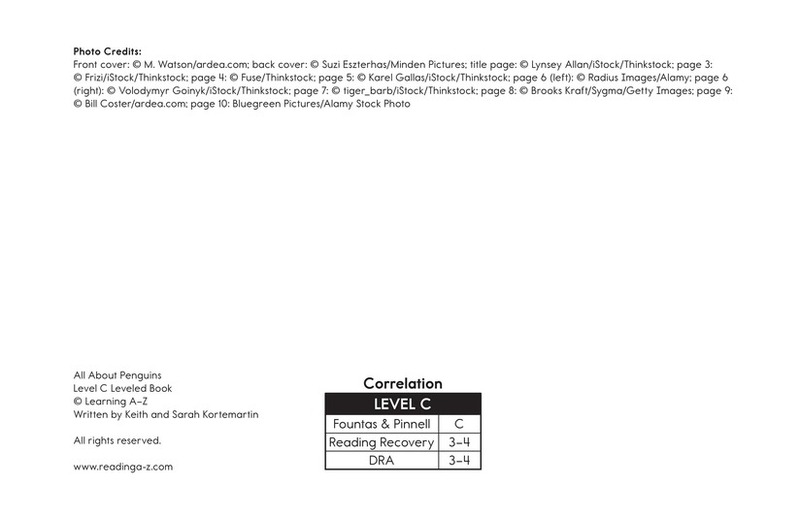 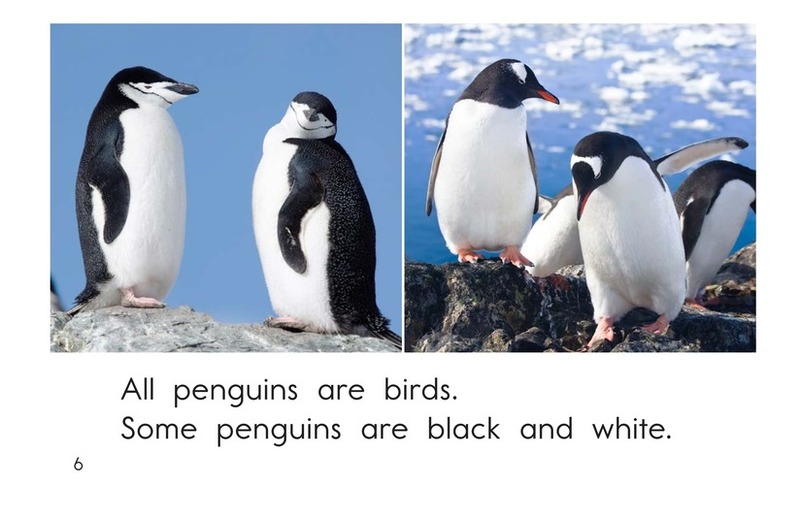 The book highlights similarities and differences among various penguin species. 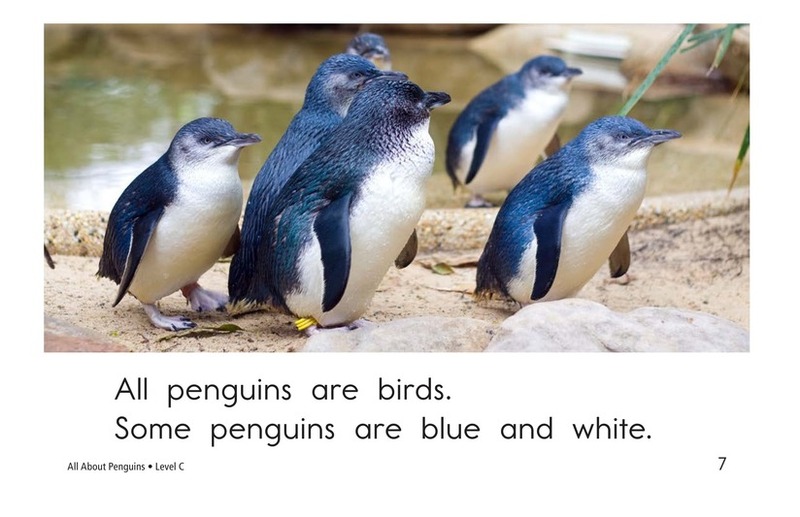 Early emergent readers will appreciate the repetitive sentence pattern as they learn about main idea and details and the appropriate usage of periods.